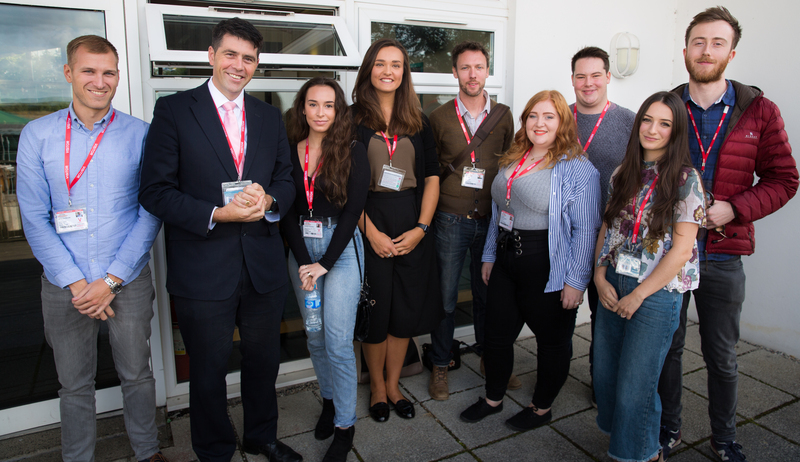 Scott Mann MP has been to watch an alumni workshop at Bodmin College in his constituency of North Cornwall. 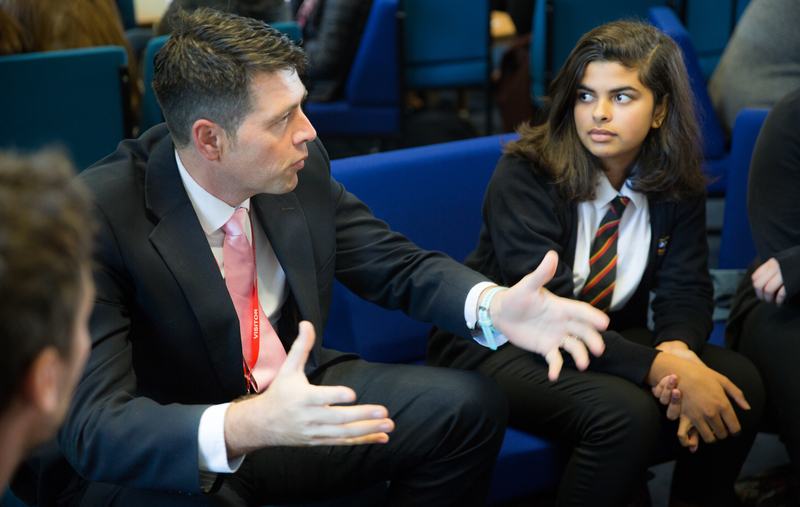 He was eager to see an alumni event in action after hearing about the work Future First is doing to improve students life chances across the country. 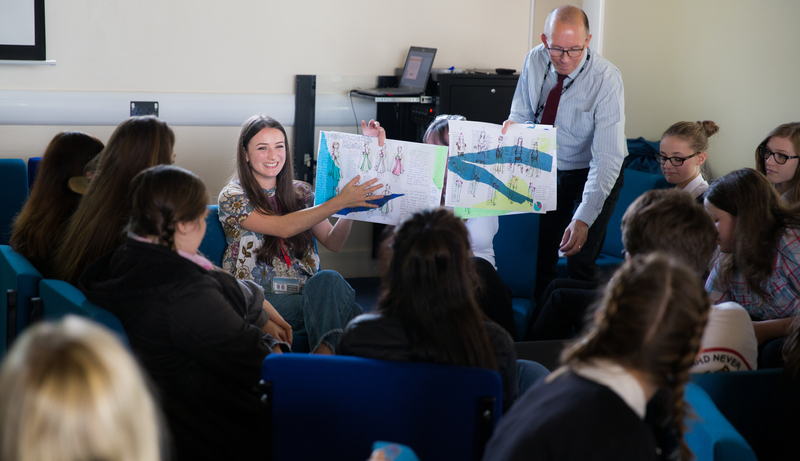 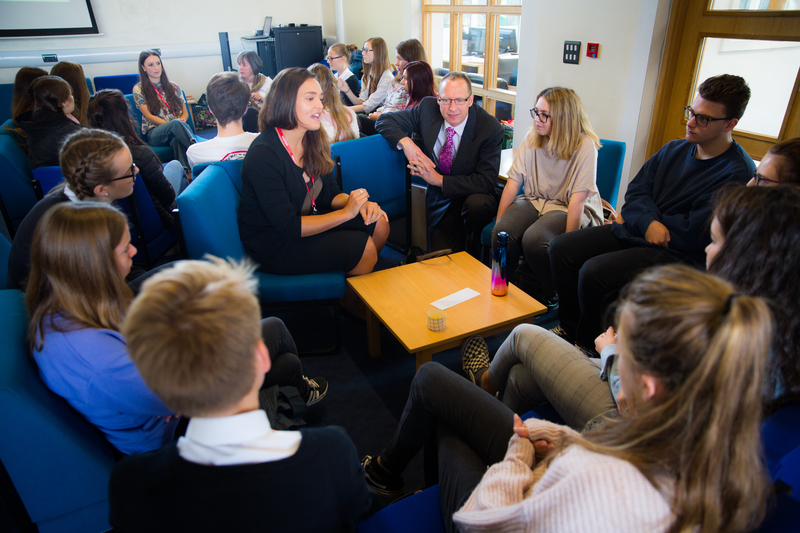 Future First has been working with Bodmin College for two years to help build an alumni community that can help raise students’ aspirations.